If you’ve worked for any length of time in the business of live production, on either the broadcaster or vendor side, you no doubt have been assaulted by this industry’s penchant for technology acronyms. There’s almost one for every letter in the English alphabet. For example AVI, BNC, CG (had to get that one in), DVI, ENG, FPS, GPI, HDMI, I/O, JPEG, LTC, MPEG, NTSC, OMF, PAL, RF, SCSI, TBC, UHF, VITC, WMV, and XLR. So many acronyms, why it’s enough to make anyone positively acrimonious! 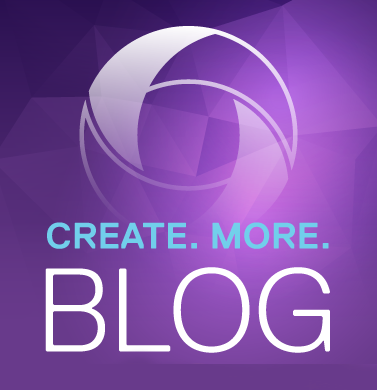 As both broadcasters and purveyors of broadcast technology, we’re becoming well acquainted with these three technologies. Each has been developed through various standards bodies and matured to the point of early trials, if not outright deployment. Globosat, Latin America’s largest content and program creator, deployed a hybrid IP infrastructure during the Summer Games in Rio in 2016. NBC treated some viewers to select coverage in HDR (and 4K) at the Winter Games in PyeongChang. And, BT Sport brought the first 4K UHD live sports channel to UK TV screens back in 2015. Clearly, these three technologies are on the run, and ChyronHego wants you to know where we see these technologies going. 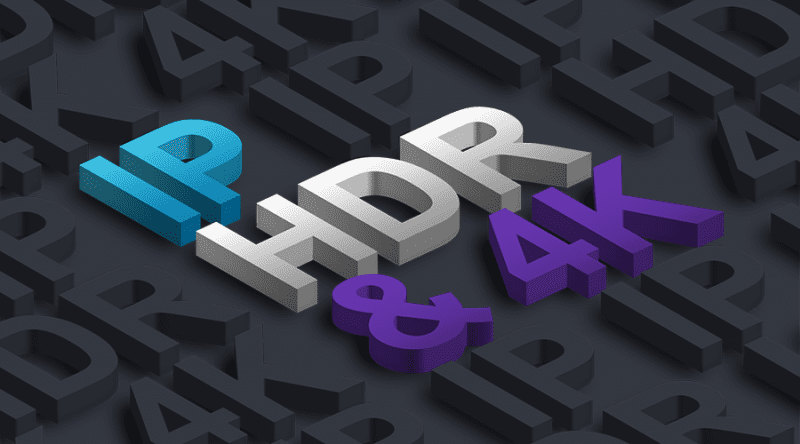 With this in mind, Boromy Ung, ChyronHego’s Chief Product Officer, has authored a white paper that let’s you know where we stand on IP, HDR, and 4K. These technologies are progressing quickly, and in some cases overlapping. I encourage you to download and read this brief, yet insightful paper. You never know when that next acronym will appear…wanting to force its way into our collective vocabulary. What about 8K? Is it coming soon? We don’t have any imminent announcements to make. However, ChyronHego is always looking to the future. As 8K provides a solid business case among broadcasters and consumers, you can be sure that ChyronHego will provide 8K-supported solutions.